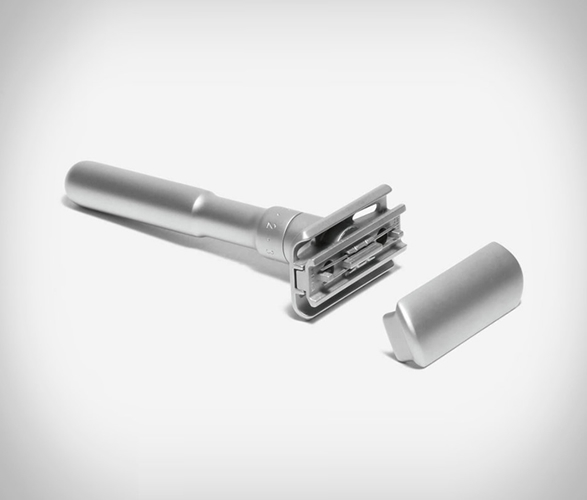 If you are looking for a razor that will turn heads, look no further. 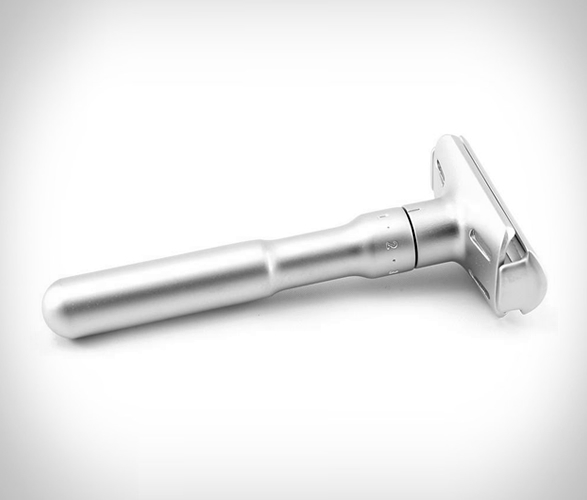 The Merkur Futur double-edge safety razor, is quite possibly the most beautiful and unique razor on the market. 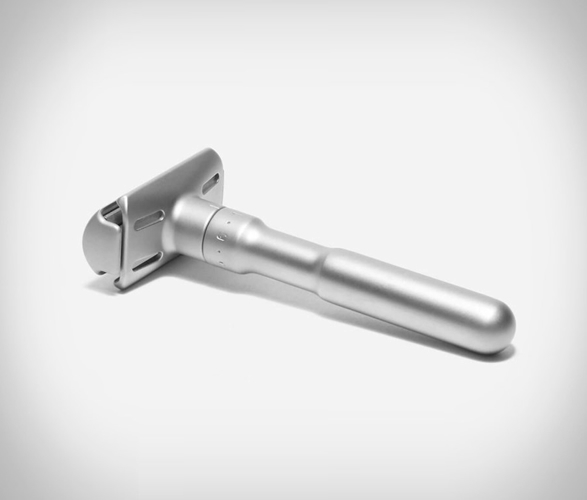 The innovative design makes loading blades simple while the adjustable head offers the ability to control the blade gap, allowing you to fine-tune the closeness of the shave. 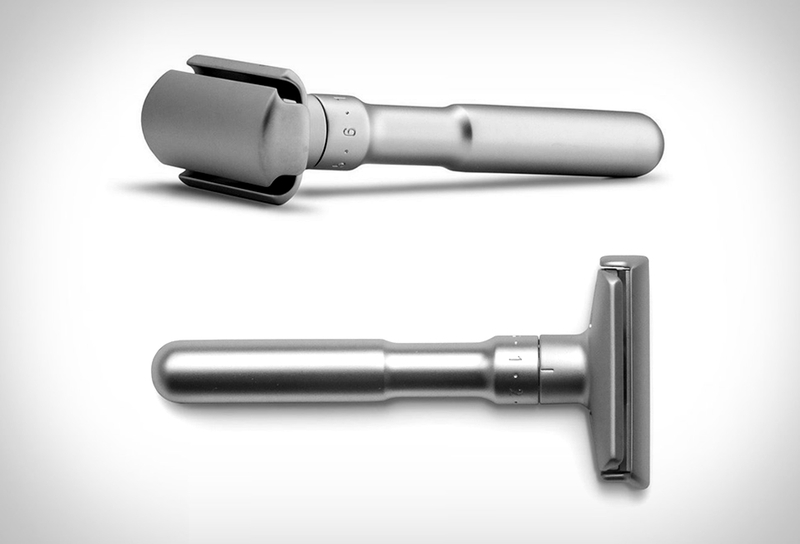 You can adjust between 5 settings so you can decide exactly how aggressive you want your shave to be. 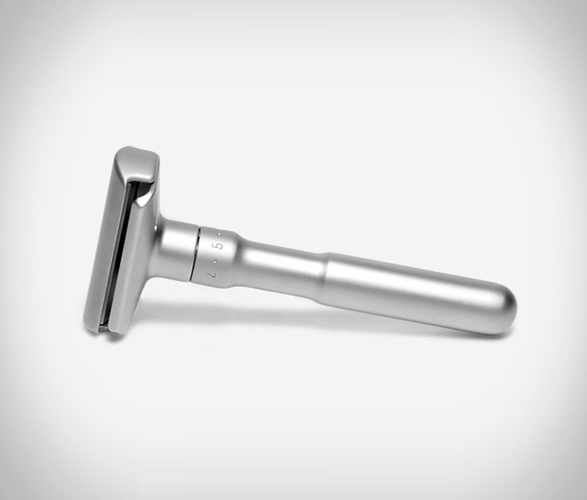 The heavyweight safety razor is beautifully balanced and compatible with most double edge razor blades. 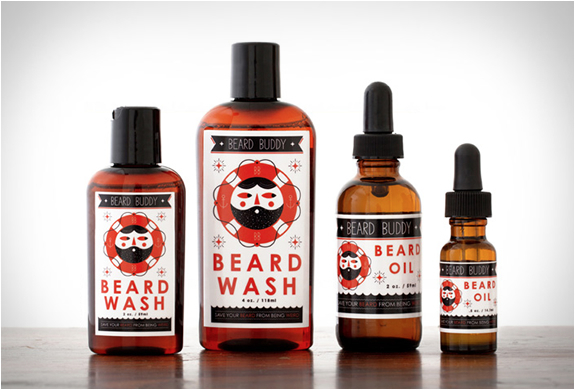 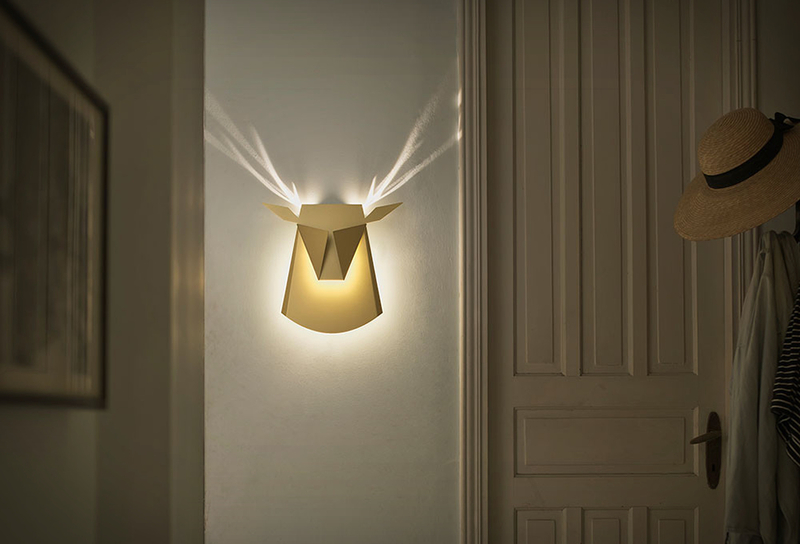 Available in three styles.